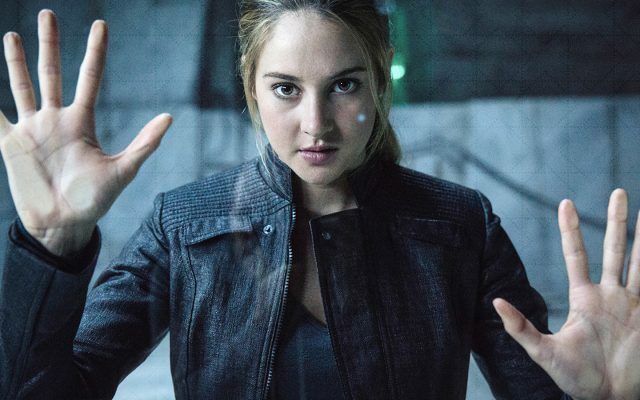 Home Grab Bag Book To Movie News The Fate Of ‘Allegiant’ Will Shailene Woodley Be Returning? The Fate Of ‘Allegiant’ Will Shailene Woodley Be Returning? Veronica Roth’s action-packed dystopian series, comprised of Divergent, Insurgent, Allegiant, and 2014’s Four, is yet another loved young adult franchise to be brought to the big screen. The first movie, based off of the book of the same title, was met with a fair amount of good praise and excitement following its release in March 2014. Insurgent, the next film in the film series, encountered a more unfortunate fate with many fans going to YouTube and other social media sites to voice their disapproval at the special effects and altering of the script. Now, when it comes to Hollywood, we book lovers do need to allow a certain creative leverage to filmmakers because, although we have our own visions of what we want the movie to look like (based on the events of the book), we have to trust and respect that the directors and screenwriters are taking fan’s wishes into consideration as well as trying to bring to life their own take on the author’s work. Initially, the dystopian franchise was supposed to be split into 4 movies, with the final book, Allegiant, being split into two separate movies (A la, the Harry Potter movies and Stephenie Meyer’s Twilight Saga). As Allegiant Part One was also met with mixed reviews, (5.8 out of 10 rating on IMBD) fans around the globe began to wonder if Part Two would drastically make up for the dissatisfaction of the previous two films. Looks like the fate of this franchise remains hanging by a thread. However, if Summit Entertainment (the company who owns the Divergent movie rights and who is also a subsidiary of Lionsgate) decides to go for the television format, they may have to re-cast their lead star. Until then, only time will tell. Let us know, are you in favor of bringing Allegiant Part Two to the small screen or the theater? Previous articleDo You Read More Books Than The Average American?